You can control just about everything with your smartphone, including doors, lights, locks and kitchen appliances. Why should your coffee maker be any different? “Smart” units will allow you to brew your morning cup of joe without even getting out of bed. 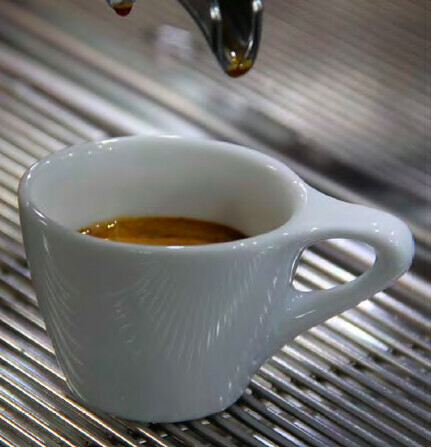 Set drip and temperature settings through an app; have your phone send you an alert when the mug is ready; turn the machine on and off with wireless controls. Single-serve pods are ideal for the coffee connoisseur. Instead of buying an entire bag of hazelnut blend and hoping that you’ll like it, you can choose between individual pods to try different flavors without wasting money. You don’t even have to purchase a single-serve coffee machine anymore; there are modern units that come with room for single-serve pods and multi-cup carafes. If you are waste-conscious, you might consider a reusable pod. 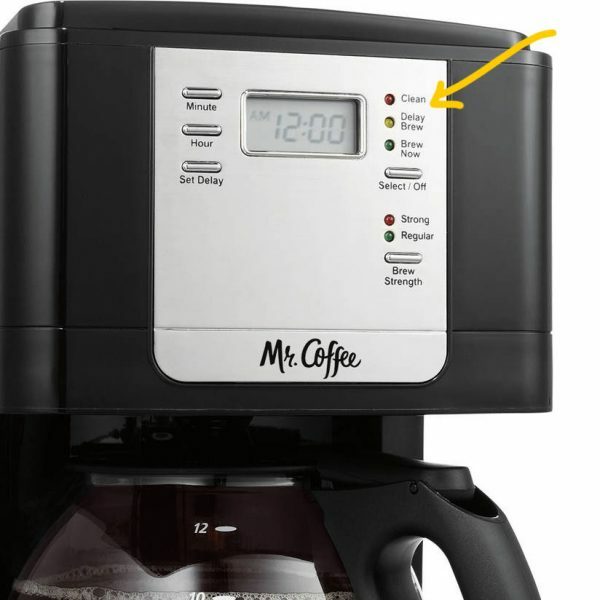 This useful little feature allows you to momentarily halt the brewing process in order to snag a fresh, hot cup of coffee before the pot is entirely filled. 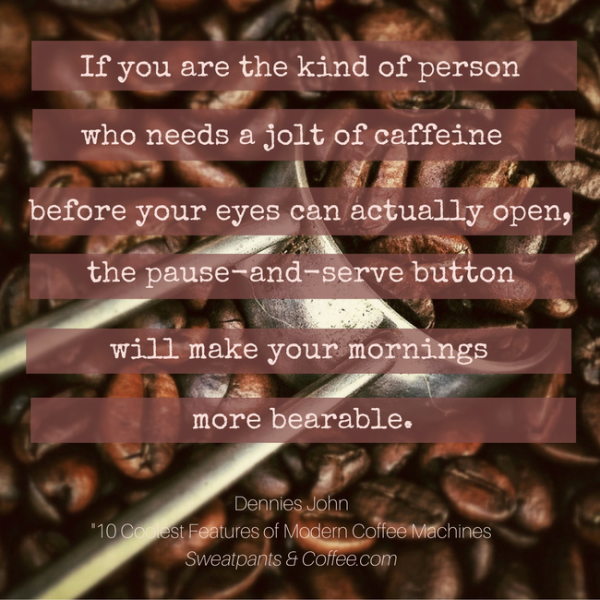 If you’re the kind of person who needs a jolt of caffeine before your eyes can actually open, the pause-and-serve button will make your mornings a lot more bearable. A good milk frother is essential for getting that cafe-style espresso. While you can purchase them as individual appliances, it’s much easier to find a coffee machine with a milk frother or steam wand already attached or built in, and the good news is that they’re becoming more and more common as specialty drinks gain popularity among the masses. If you’ve ever suffered from half-wet, half-dry coffee grounds clumping up your machine, this is the feature for you. The “shower head” design looks and functions exactly like its name implies, and it will evenly saturate your coffee grounds for smoother brews and better tastes. All of the best coffee makers have an automatic shut-off function. It will prevent electrical fires, stop you from wasting coffee ingredients and save you money on your next utility bill all at once. 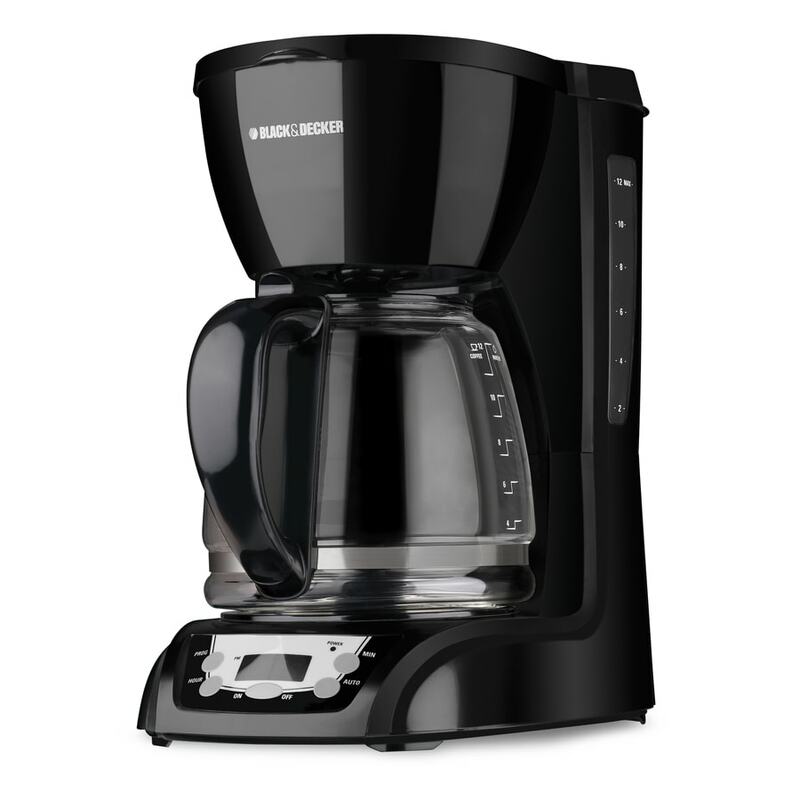 When it comes to cool features that your coffee maker can boast, an automatic shut-off is a must-have. Gone are the days when you had to brew enormous pots of java just to get a quick fix. Multi-cup coffee machines give you the option of brewing specific volumes (or “cups”) based on your input settings. If you only need one cup for yourself as opposed to eight cups for the entire office, just tell the machine what you want. They might not have the glitz and glamor of their high-tech cousins, but removable components are the kind that you’ll appreciate on a long-term basis. Even if they’re just plastic swing baskets or easy-access water reservoirs, parts that can be removed will give you a more controlled and customized ownership of your coffee machine. If you lack the time, money or energy to deal with fully automated “smart” machines, a coffee maker with a built-in timer is a good compromise. Not only can you schedule fresh brews at all hours of the day and night, but some models will also allow you to dictate how hot, strong or bitter they’ll be when they’re ready. All coffee makers will need to be washed or wiped at some point, so go ahead and save yourself the trouble by investing in a self-cleaning machine. It will automatically detect when calcium deposits have built up within the unit, and, without any effort from you, it’ll start rinsing its own parts. Now that’s convenience! These are just 10 of the coolest features available on modern coffee machines. 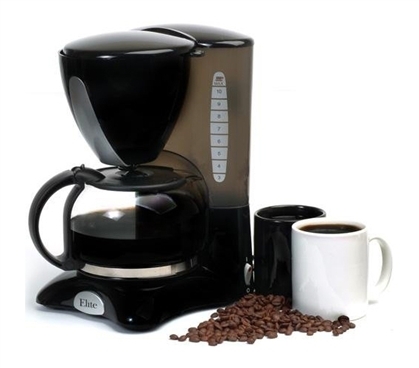 Whether you’re splurging on a designer espresso maker or just weighing the value of different functions for your break room carafe, let this list help you find the right coffee maker for you. Dennies John is the Editor of DrippedCoffee.com who is a die-hard espresso fan and love to share what he knows about this field. He can read coffee like the back of his hand and brew it as it is in coffee shops. In whatever spare time he has left, Dennies enjoys swimming, cycling and watching his favorite TV shows. For me, the auto off function is a lifeline. The number of times that I have rushed out of the house and left the blasted machine on! Thanks for the wonderful reviews. Mr Coffee is one of my fav brand.